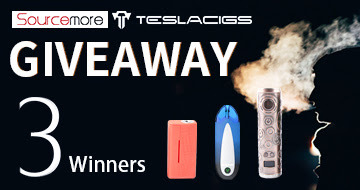 Home > BLADE Kit > E-cigarettes > PLY ROCK > Starter Kit > vape kit > What Makes the PLY ROCK BLADE Kit So Different? PLY ROCK is a US e-cigarette brand that takes the business route. If you want to know more about the relevant information, you can go to the official website of PLY ROCK. 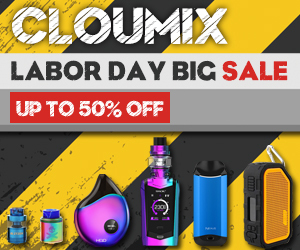 A starter kit for everyone to share today, a BLADE Kit with a maximum output of 60W. 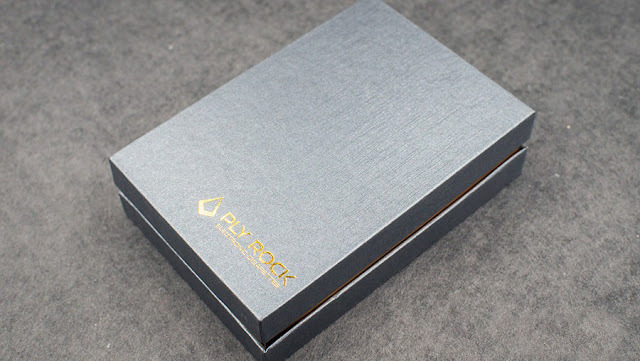 PLY ROCK's product positioning is a business type, so BLADE's packaging is very simple, it uses high-quality cardboard box, on the outer packaging with a hot stamping process PLY ROCK logo, stable and generous. The inside of the package is equipped with BLADE Mod, matching atomizer, USB charging cable, manual, warranty card and an atomizer coil. BLADE is powered by a built-in 1300mAh battery and supports a maximum output of 60W. 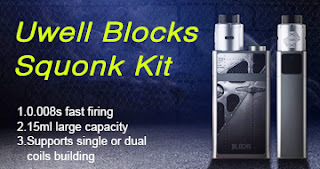 It also comes with temperature control mode, so it can already meet our very vaping requirements. 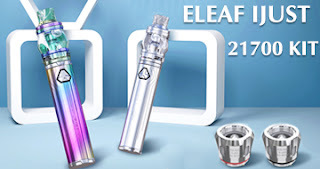 In addition to the BLADE Kit BLADE Kit, the body is composed of a metal shell, and added a dagger element, the appearance of this vape kit than the common vape kit modeling looks more distinctive, and the appearance of the paint is also very smooth Slide. 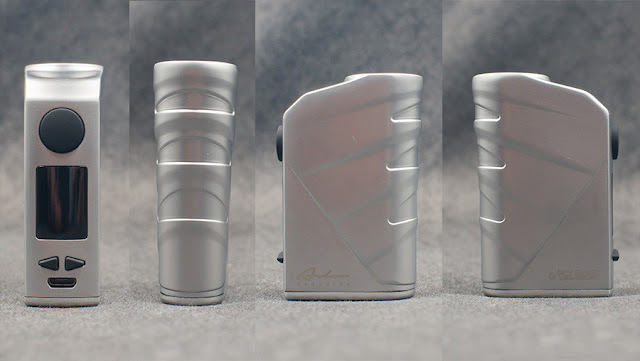 Its fire button area is large, and the use of a matte surface treatment of plastic buttons so the feedback speed is very fast, fire button at the same time served as a five-click to achieve the role of open / close the mod. 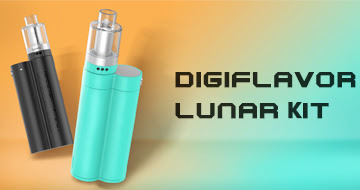 The matching atomizer is 20mm in diameter and has 2ML of e-liquid storage space. 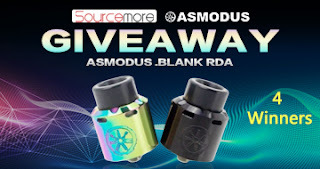 There is only a 0.5 ohm atomizer coil in the kit, so if you want to try other vaping effects, you may need to purchase an additional atomizer coil. It comes with the familiar Top filling system and is also equipped with a wide bore 510 drip tip. This one simple starter kit with a unique appearance and portability, I think you can try it.